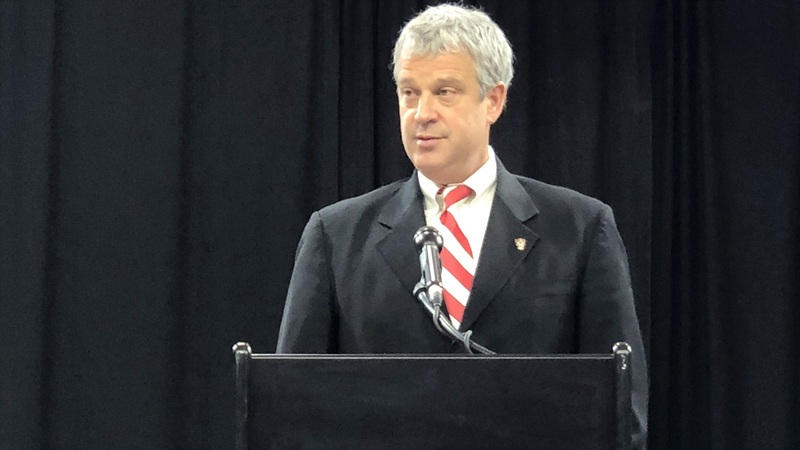 NC State formally announced Boo Corrigan as the Wolfpack's new Director of Athletics. Here is the full press conference from the event. NOTE: Click the video above to watch the full press conference.